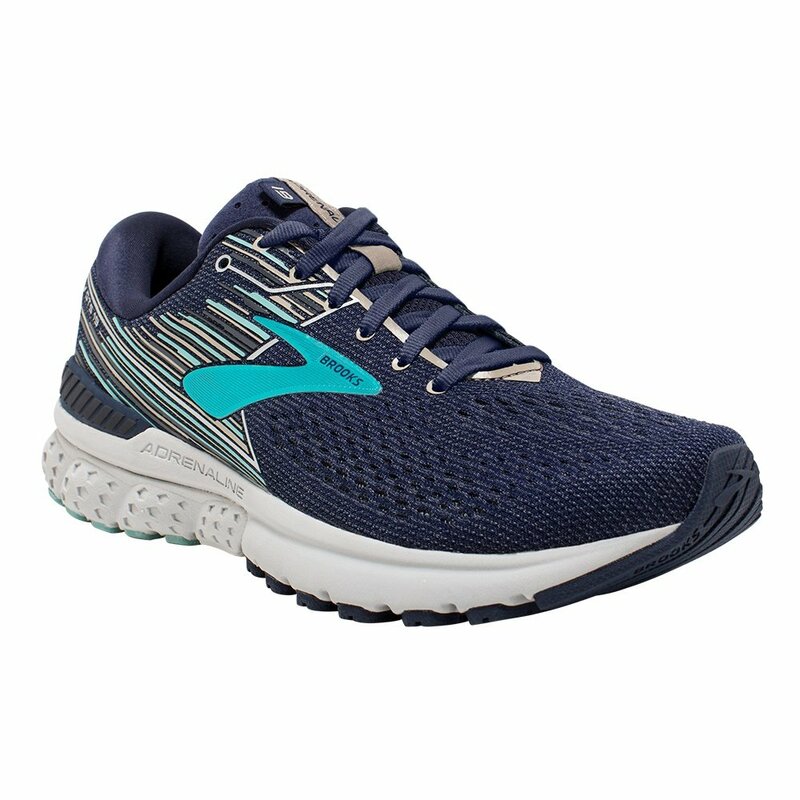 When you use the Brooks Adrenaline GTS 19 Running Shoes, you get more than just running shoes. Thanks to the GuideRails support system runners will shift support beyond your feet and up to your knees – one of the more injury prone areas for runners. By limiting excess movement and softening the impact with BioMoGo DNA cushioning, you get a comfortable feel mile after mile. The 3D Fit Print upper gives these shoes a streamlined look with an asymmetrical fit that supports you from heel to midfoot. Whether you’re hitting your first marathon or are used to putting in the miles daily, the Brooks Adrenaline GTS 19 Running Shoes are sure to keep you comfortable.